This is the answer for keeping your Hydro Turf or rubber based mat kit edges stuck down. Use to seam edges permanently. Also the best formula we have found for bar grips. 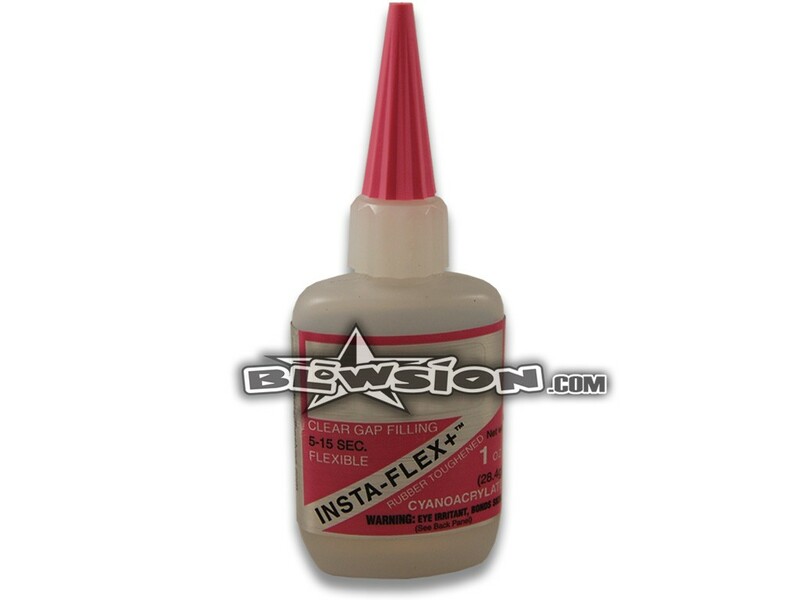 Rubber Toughened Gap Filling - 1 oz. Color: Clear. A rubber-toughened cyanoacrylate that forms superior shock resistant bonds to non-porous surfaces (ski hull). 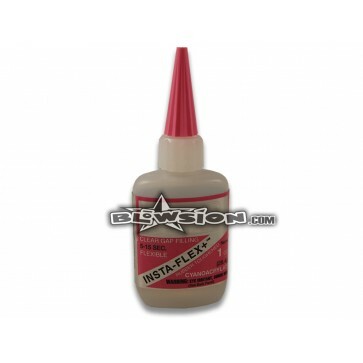 This special rubberized formula has added flexibility for the bonding of metals, fiberglass, rubber, carbon-fiber and other advanced materials. This is the FINAL answer for keeping your Hydro Turf or stitched mat kit edges stuck down. Use to seam edges permanently. Every tool box should have a bottle for riding days. Once dry it can be sanded just like Hydro Turf edges for seamless perfection. Also the best formula we have found for bar grips. NOTE: also highly recommend Insta-Set accelerator for the quickest application.